Hot Shots is just for kids. 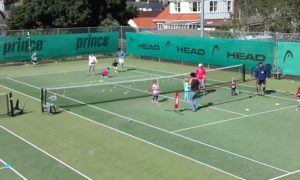 Smaller courts, shorter racquets and softer balls mean that kids can play a proper game of tennis from the moment they step on court. 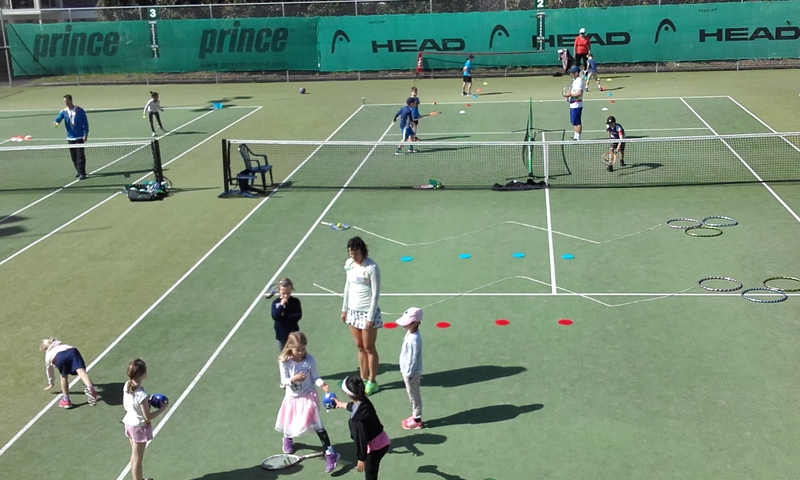 The programme focuses on playing the game of tennis. Because of the modified equipment kids are able to play an adult version of the game from the very start! 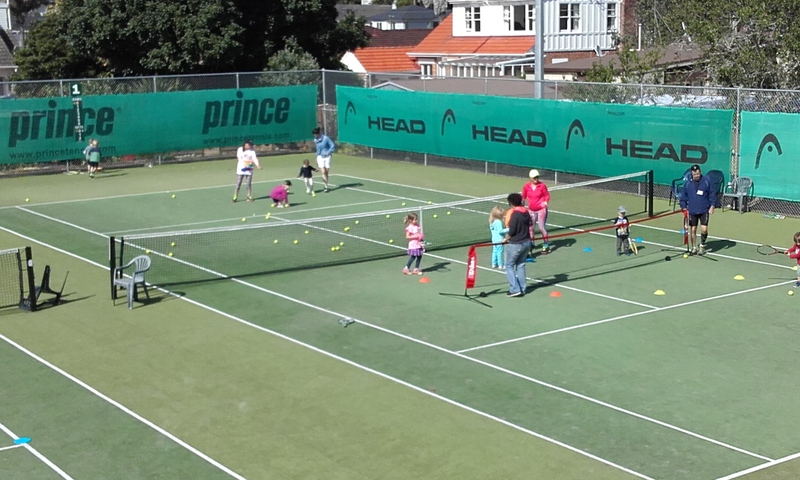 Hot Shots offers a holistic experience for children wanting to get involved in tennis. 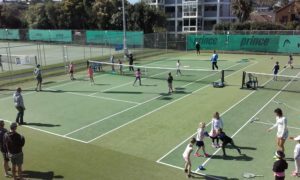 Mission Bay will be running another season of Hot Shots Community Play this summer on Saturday mornings from 9:30am. 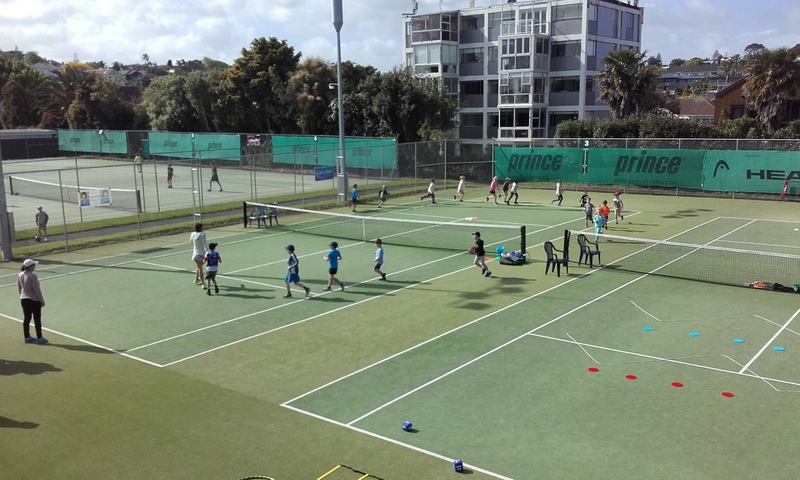 We will be starting back up again in Term 1 on Saturday 9th February down at the Mission Bay Club- 11a Marau Crescent. This is for kids aged 3-12 years of age and caters to complete beginners or even those who have had previous experience. Bring your kids down for a whole lot of fun and games with our Head Coach Mandy and plenty of amazing volunteers. Parents are more than welcome to stay around to help out or just sit back and watch with other parents from the sunny deck. If you would like to sign up for the whole of Term 1 just pay $35 and your child will be registered as a Hot Shots member and will receive a Hot Shots gift on the day. If you would like to pay as you go, it’s just $5 for every session your child attends. 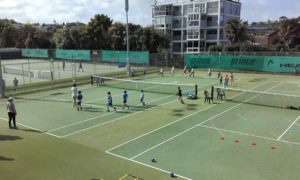 If you would like more information please contact Coach Mandy on 02102721792 or send her an email at coach@missionbaytennis.co.nz. We look forward to seeing you down at the Mission Bay Tennis Club for Hot Shots every Saturday morning in February!